The International Business Advantage: Fonda Smyth | Nova Scotia Business Inc. Currently based in New Zealand, Fonda is an expert in international business with a background in aviation, forestry and commerce. She has also held a teaching position at Nova Scotia Community College for over ten years, and plans to return to Nova Scotia in August 2017 to resume her classes. We caught up with Fonda to gather her thoughts on Nova Scotia’s business advantages and export potential. 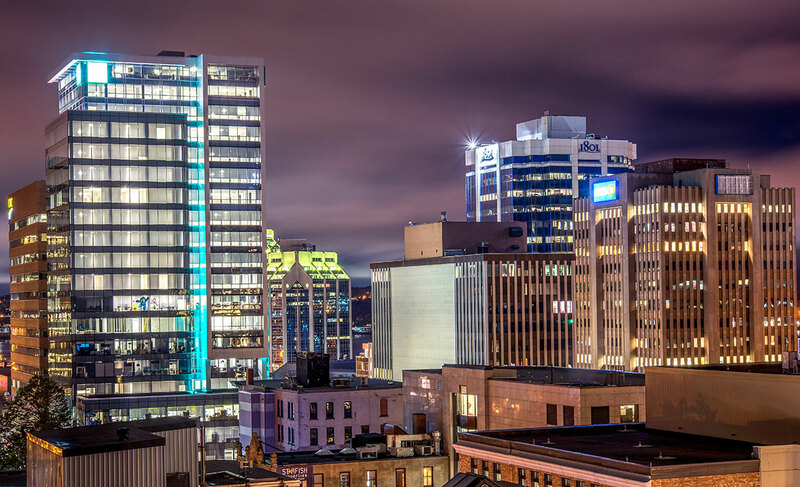 What should Nova Scotians know about doing business internationally? 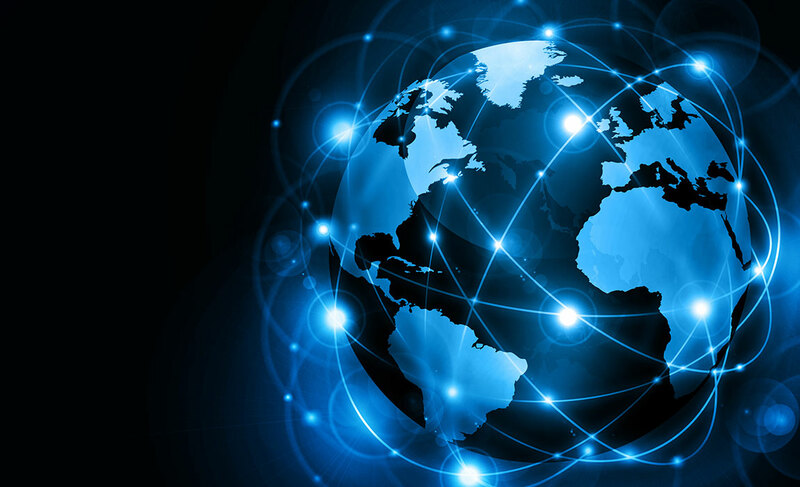 Doing business internationally is not as daunting as many assume it is. It has unique challenges, in areas such as regulations, communication and respect for different cultures, but there are lots of opportunities to be had and it can be extremely rewarding. 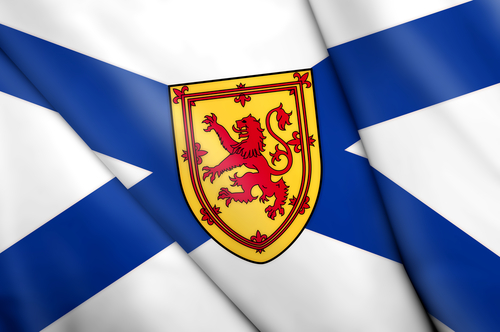 What would you consider to be the Nova Scotia advantage in a global market? Trust. All fundamental relationships are built on trust – even in business. Of all of the possible assets Nova Scotian’s have, I think that the trustworthy aspect of the “Canada brand” is one of our greatest. Suppliers and customers want to feel that they are respected, that people are honest, fair, reliable, easy to do business with and can be trusted. Building a global business requires developing solid relationships. I also see that in some places, Nova Scotia is associated with a somewhat mystical and exotic image. In my experience, business colleagues are not as intrigued by Toronto, Calgary or Vancouver as they are about Nova Scotia. 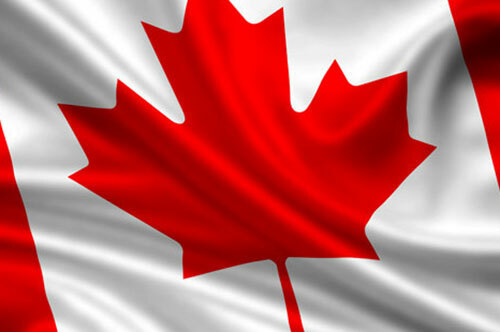 What do you think is the biggest challenge Nova Scotians face when exporting for the first time? There are lots of challenges for the first time exporter. The one that is the greatest depends on the industry, the company and the experience of the staff. One I often encounter is the question of “What is possible? What is realistic?" Another challenge is to determine which market to pursue first – to attend which trade mission or trade show…to decide which market makes sense for the business. It’s also often confusing as to who can be trusted – whether a trade show query or e-mail should be responded to and whether a potential partner is worthy of trust. Despite the wealth of advice and support available to first time Nova Scotia exporters, it is also common to not know how to get started and what type of support is needed. What is the best lesson in export you have learned? The best lesson that I have learned is that vision and courage can take you a long way, but you can only go so far on your own. Fortunately, success is much more fun when it’s shared. The export businesses I have helped grow all started with a bold idea of what could possibly be achieved. Our team was engaged and committed, there was an ongoing focus on what mattered most and a heavy reliance on building strong relationships of mutual respect and trust – both within the company and with our suppliers and customers. Why did you choose to begin your executive career in New Zealand? In 1987, I was recruited by The New Zealand Forestry Corporation to join their management group as they were tasked with making their company a commercial success so that it eventually could be privatized. In the years after arriving in the country, I was provided with incredible opportunities to work with, and learn from, numerous inspiring and very successful business and political leaders, spanning various industries and government sectors. I was “hooked”, and stayed in New Zealand working in senior management and consulting roles for twelve years. When I returned “home” to Nova Scotia in 1999, I realized that besides the ideas, inspiration and knowledge that I had gained, one of my greatest assets was the vast network of business colleagues that I had built in New Zealand. These people remain personally and professionally important to me, to this day. What opportunities do you see for Nova Scotia businesses in New Zealand? I really believe that collaboration will be the way that smart businesses will grow in the future, and that’s why I think this region could be of phenomenal importance and value to Nova Scotia. I can see tremendous potential in multiple industries/sectors for strategic alliances and partnerships whereby Nova Scotians leverage both New Zealand innovation, expertise, infrastructure and Asian market connections, and New Zealanders leverage Nova Scotian innovation, expertise, infrastructure and western Europe and American market connections. I believe that the cultural similarities would allow for trust to be built quickly, with little or minimal communication barriers. Fonda Smyth is one of over 2,000 proud Nova Scotians, friends, alumni and expats involved in ConnectNS. Learn how you too can get involved.